Tamper as images displayLife is too short for bad coffee!!! What are you waiting for? Starts your day in a good mood with a cup of delicious coffee made by this tamper. order your tamper now! 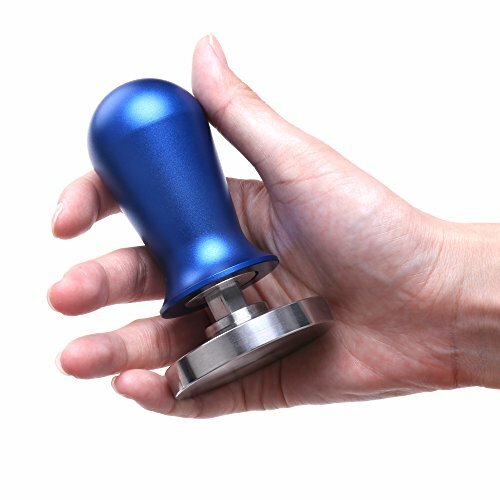 The calibrated espresso tamper has a 58 mm puck and is designed to fit professional espresso machines. Base of stainless steel using micro water ripple to help customer press and easy to clean up. If you have any questions about this product by Weshine, contact us by completing and submitting the form below. If you are looking for a specif part number, please include it with your message.